Snap on your safety goggles before proceeding. 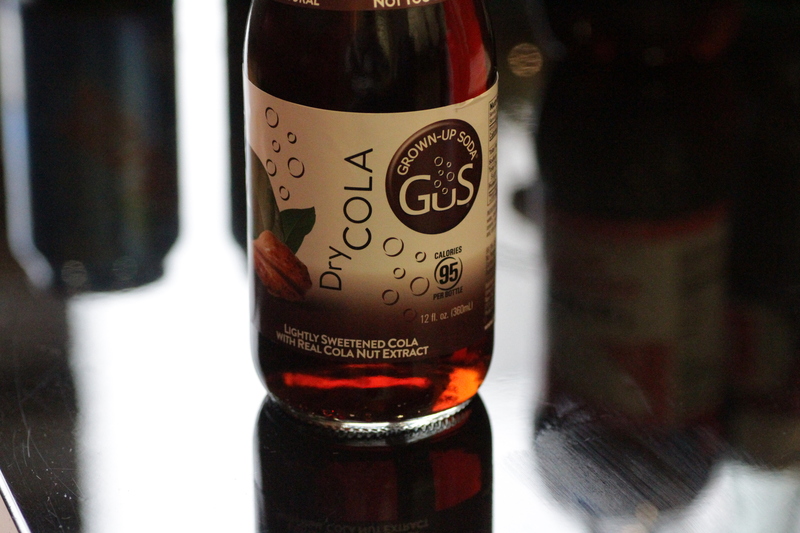 Sure, not everyone's a fan of cola, but serious soda drinkers do NOT mess around with their poison of choice. Coke drinkers sneer at Pepsi, Pepsi drinkers scoff at Coke, and RC Cola diehards are very weird folk you tend to only find in Georgia. Given all these hard opinions, we decided to conduct a blind taste-test of nine colas with 10 volunteers from our office. Snap on your safety goggles before proceeding. Coke and Pepsi may be the best-selling sodas from our roster, but given its cult status, we're expecting a strong showing from that spunky upstart Mexican Coke. 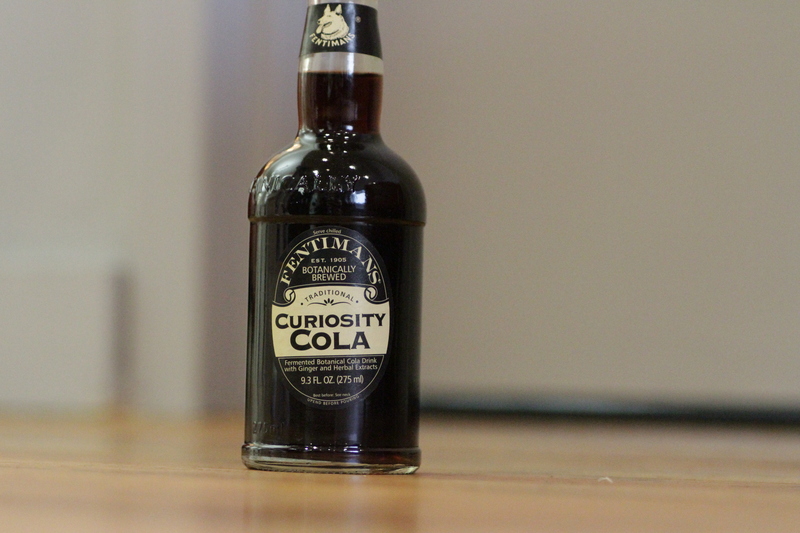 Perhaps one of the wild cards, like Curiosity Cola, will shock its way into the top three based on novelty alone. But the off-brand grocery store picks will likely be duking it out for the bottom spots, with Coke and Pepsi landing somewhere in the middle. Our line-up, assembled from a mad-dash tour of grocery stores around New York City, includes the following: Coke, Pepsi, Mexican Coke, Zevia, Trader Joe's Vintage Cola, 365 Everyday Value Cola, Nice! Cola, Curiosity Cola, and Grown-up Soda (GuS). We assigned each a number -- one through nine -- and then poured the can/bottle into its correspondingly numbered plastic cup to ensure our team of 10 taste-testers wouldn't know which soda they were sipping. 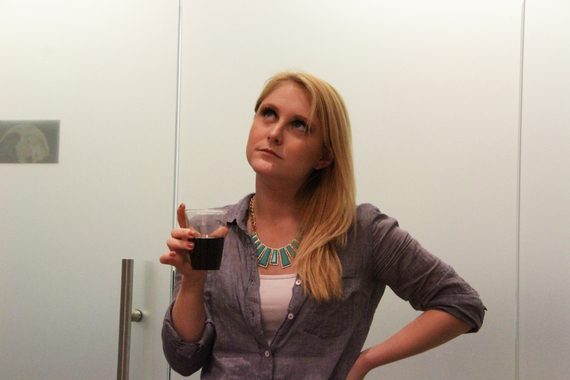 We asked our volunteers to first describe their own cola preferences (frequency, brand affiliation, etc.) 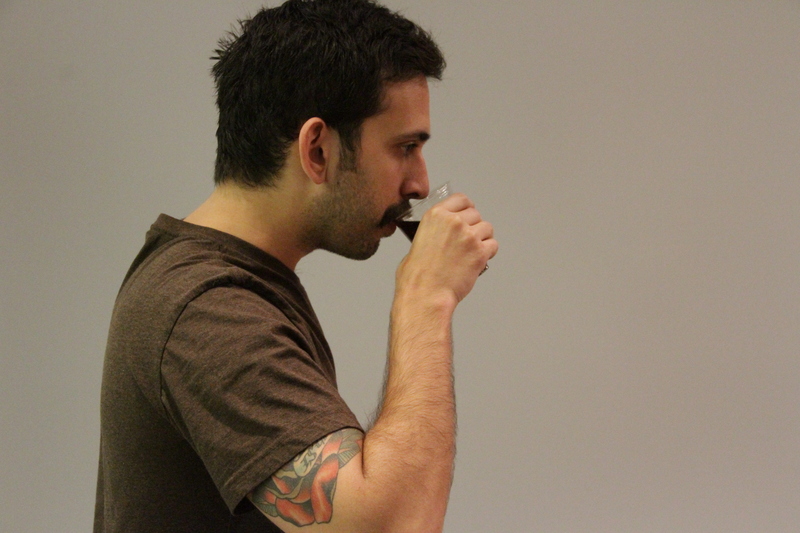 and then to provide commentary and tasting notes as they sampled the colas. 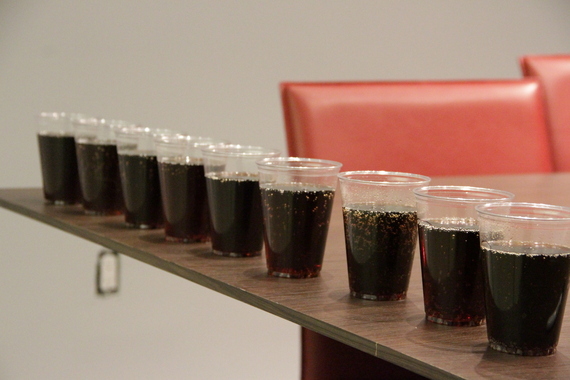 We then had them rate each soda one through nine, with one being their least favorite and nine their favorite. After the experiment, we tallied the numbers to discern a champion, which, in this case, would be the one with the highest sum. General Consensus: The Jar Jar Binks of colas. Seriously, people hated this thing. In what was a complete surprise to us, GuS was deemed bitter, artificial, and not the least bit appealing. Ironically, it was the "grown-up soda" that reduced most of our tasters to not-at-all grown children being forced to eat broccoli. Best Comments: "When it hits your mouth, it's weird. "; "I am not pleased with that AT ALL. "; "That tasted like it had ammonia in it. "; "No. NO." 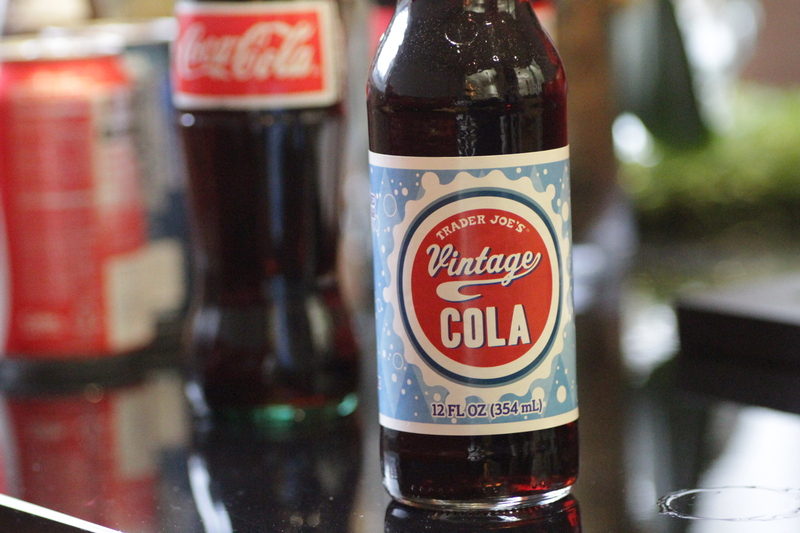 General Consensus: Unearthed from the hallowed halls of Food Emporium, this soda was a divisive pick. On the one hand, our tasters gave it points for originality and were intrigued by the slightly spicier notes from the ginger root extract. On the other, curiosity over the ingredients didn't actually translate into an enjoyable tasting experience. Best Comments: "That doesn't taste like any soda I've ever had before. "; "It smells like a scented Christmas tree decoration, and it kinda tastes the way it smells. Not taking any prisoners. "; "That both smells AND tastes like medicine. That is extra-strength Robitussin." 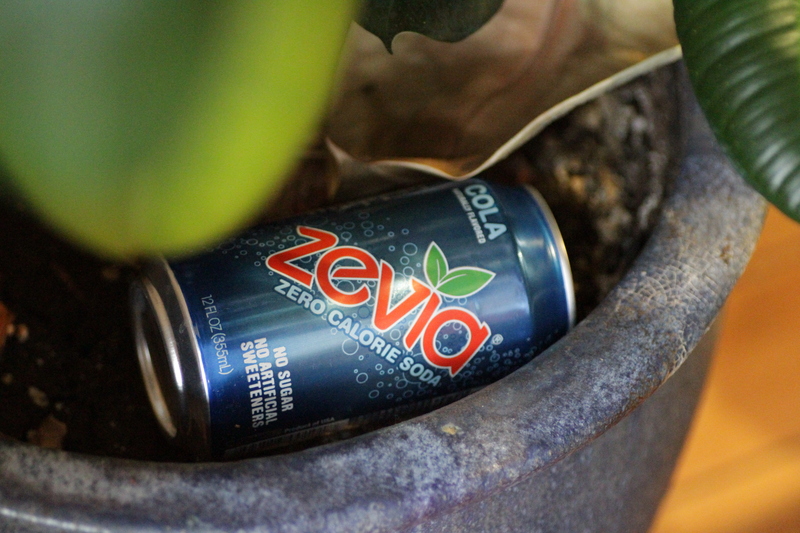 General Consensus: It's hiding in that planter for a reason: Zevia was only slightly more popular than those losers Curiosity and GuS. Those who didn't mind Zevia tended to be diet colas drinkers who were more attuned to the Zev's sweeteners, including Stevia. For everyone else, it was kind of intensely not great. Best Comments: "It kind of dries your mouth out as you drink it. I don't like that. "; "Like the bottom of a fountain soda that's had melted ice in it. "; "It's a little uncomfortable. "; "Oh f*ck. That tastes the way bong water smells." 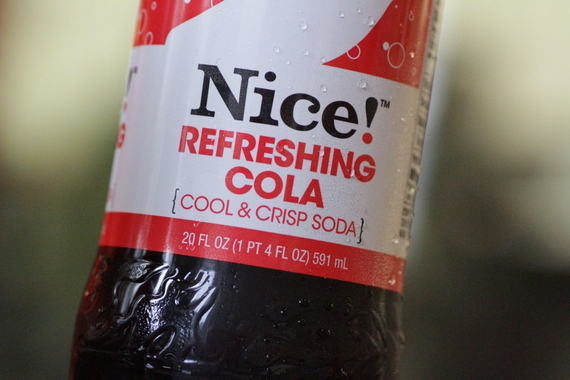 General Consensus: We start to enter more neutral territory with Trader Joe's branded soda. Not the bubbliest, but certainly not bad -- most of our lab rats gave this one an indifferent shrug and placed it somewhere in the middle of their preferred soda spectrum. Best Comments: "Whoa, gingery. I don't like ginger, but it's okay. "; "That's something off-brand, definitely. "; "It feels like if I didn't have anything else, that would be in my mouth for the rest of the day." If you like reading this, you'll love our taste-tests of popular mac and cheese brands, cheap well liquor, microwavable meals, and much, much more! General Consensus: Here's where things got interesting. 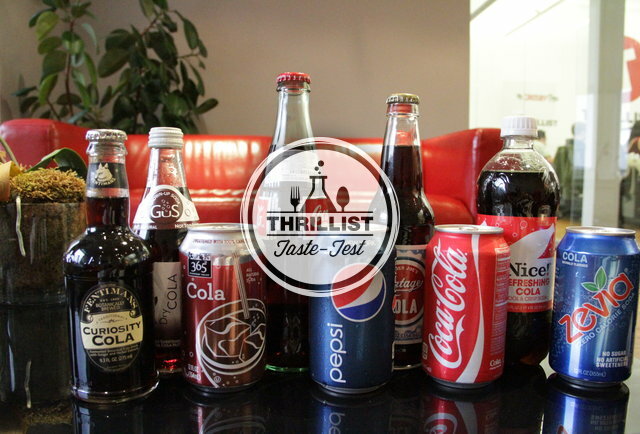 Plenty of our tasters professed to being Coke drinkers, but when it came time to sample some Coca-Cola classic, the reactions were middling to (slightly) negative. The most common assessment was "not memorable", though a few samplers noted it was the fizziest of the bunch. 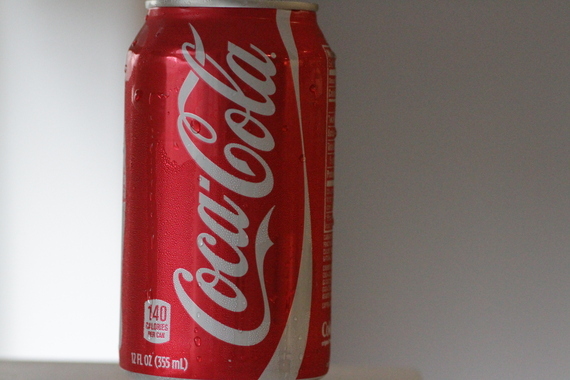 Basically, don't lose that magical red can, Coke. It's apparently doing wonders for your brand loyalty. Best Comments: "Oh man, that one is very effervescent. "; "I like that, it's less chemical than the others. "; "Sort of RC Cola-esque. "; "That flavor is brown." General Consensus: Sugary, in a largely positive way. Comparisons to Pepsi were drawn, but everyone seemed to suspect this was the grocery store brand cola (namely, Whole Foods) that it totally was. Still, it did better than Coke, and who knows what kind of terrifyingly healthy things Whole Foods will do with that power. Best Comments: "That is very sugary, almost stings the nostrils. "; "Something abnormal is going on, but it's good. "; "Alright, alright. "; "Is there some sort of spice to it? I don't hate it." 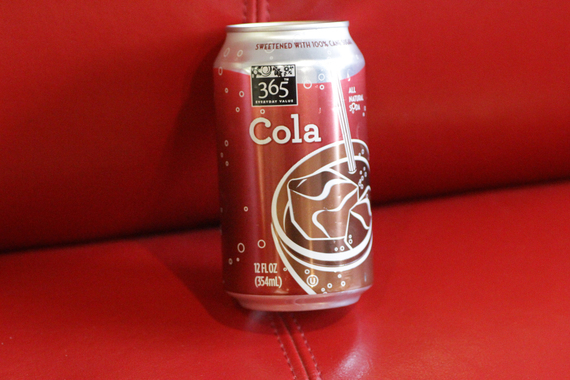 General Consensus: We had this cult cola going for the gold, but it petered out at bronze. 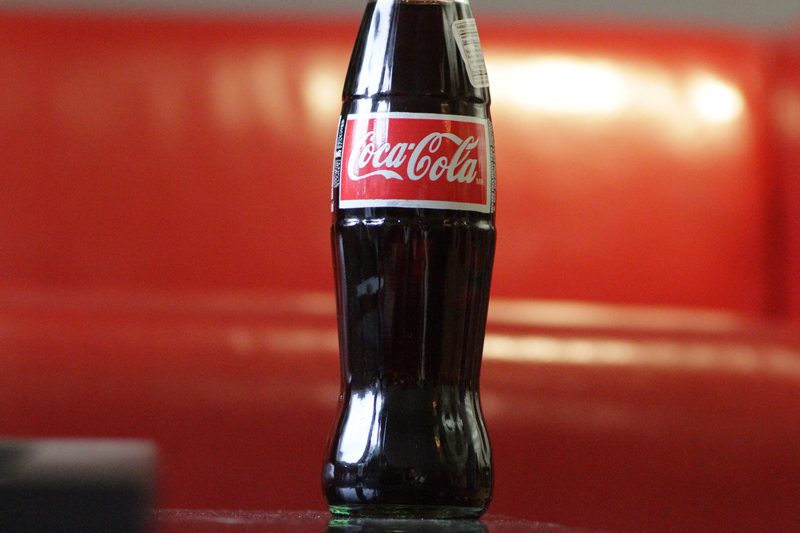 Mexican Coke still did pretty well for itself, receiving neutral to positive marks for its unique sweetness (cane sugar!) and comforting familiarity (cane sugar!?). It was also the only seed to nab more than one #1 score, besides our ultimate victor. Best Comments: "It tastes like someone put a little bit of root beer in this. "; "Whoa, that one is a shock to my mouth. "; "It's the most candy-like. Really good. "; "That could be Coke at this point -- I don't even know." General Consensus: Walgreens, you sly dark horse! Most of our tasters loved this knock-off soda for its vanilla, old-school soda fountain taste. Of course, there were one or two detractors, but overall, Walgreens, nice(!) job on your soda. Best Comments: "Very subtle, smooth. "; "That tastes a little foreign to me. It doesn't taste domestic. "; "There's a cherry-ish note, I like that one. "; "Oddly bitter, gym sock-esque." 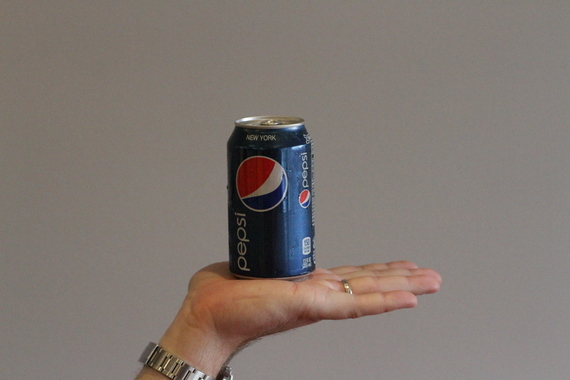 General Consensus: We never would've guessed it, but Pepsi handily won this thing. It wasn't even close, actually. Even the Coke diehards were secretly fans, just like those old Pepsi Challenge commercials said! Where Pepsi might've lost points for being a little boring, it apparently made them all back for being a well-balanced mix of sweet corn syrup and fizzy soda carbonation. Best Comments: "That is the truest cola so far. The most cola. "; "Sweet but not too sweet. It tastes familiar..."; "More of a pungent taste. "; "My teeth hurt. "; "This one has to be Mexican Coke, right?" 1) Trying to trick someone's palate with something other than corn syrup or cane sugar usually ends up backfiring. Unless you like the diet taste, you are not going to be into something filled with Stevia. Nearly everyone spotted it right away. 2) Knockoff brands don't have to mean sh*tty tasting experience, and vice versa. Everyone's experience with GuS and Walgreens proves you can't judge a cola by the fact that you're also buying it where you get your acne medication. 3) Pepsi apparently really is still for those who think young... or like joy, or whatever catchphrases they're actually using nowadays. If you liked reading this, you'll love our taste-tests of popular mac and cheese brands, cheap well liquor, microwavable meals, and much, much more!